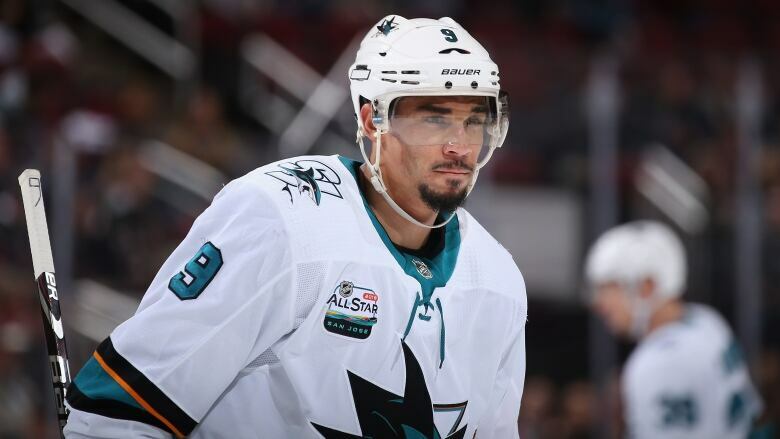 San Jose Sharks forward Evander Kane has missed six games for undisclosed reasons, and he shared on Twitter on Thursday that his wife recently suffered a miscarriage at 26 weeks. The baby was a girl whom they planned to name Eva. "My family and I are heartbroken," Kane said. "Words cannot express how excited we were to welcome our baby girl into the world and watch her grow. Eva, you have been the absolute biggest blessing of our lives and we are so grateful for all the joy you brought us in such a short amount of time." Kane, 27, from Vancouver, last played Feb. 26. He missed four home games and didn't travel with the team to Minnesota and Winnipeg earlier this week. He was not expected to play Thursday night at home against Florida. The Sharks are in first place in the NHL's Western Conference. In his lengthy post, Kane also thanked the club for allowing him to have time away from the team.